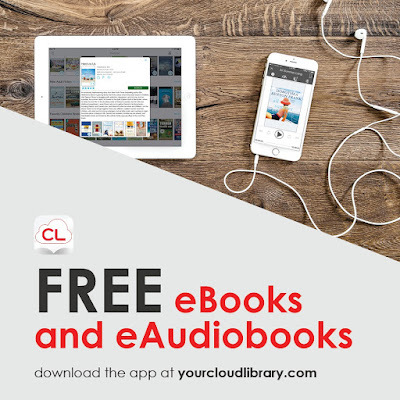 Want to Learn More About Your E-Reader? 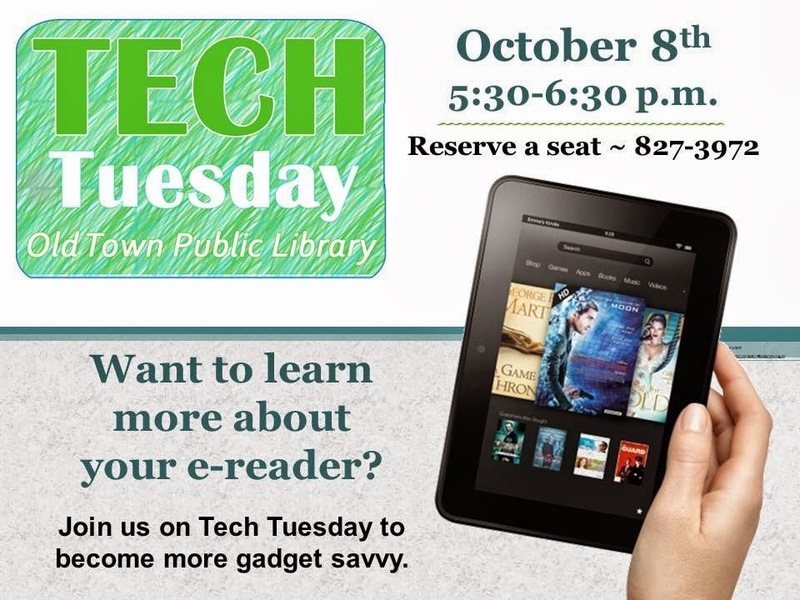 Join us for an informative program about e-reader devices. 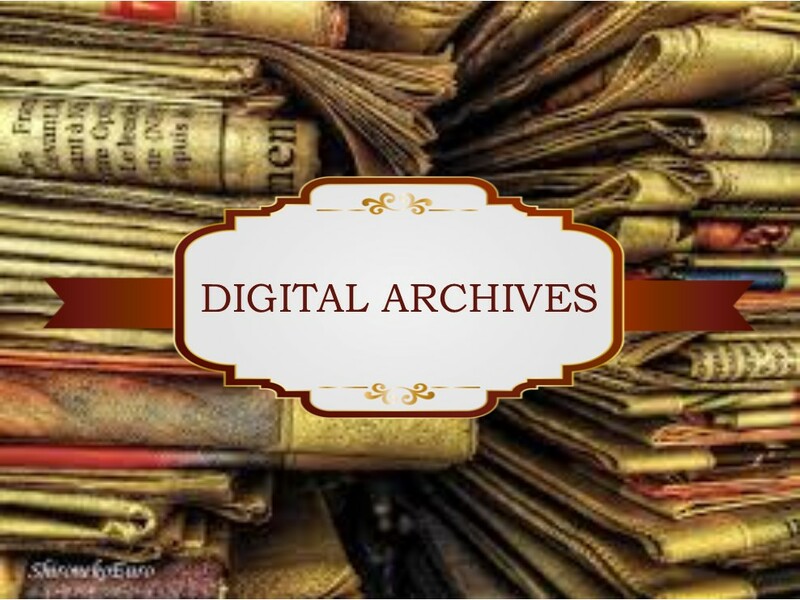 There will be a short overview of the various popular devices and then some hands-on time to help you with your personal e-reader.